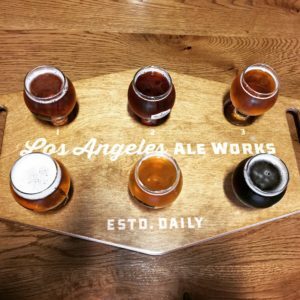 One of the oldest beer brands in Los Angeles, Los Angeles Ale Works, has finally launched a real brewery and tasting room in Hawthorne, just steps away from SpaceX. It has a spacious, comfortable outdoor patio (including food truck parking IMMEDIATELY adjacent to the patio so you don’t even have to put your beer down). There’s also ample space inside to soak up one of the many beers they have on tap. 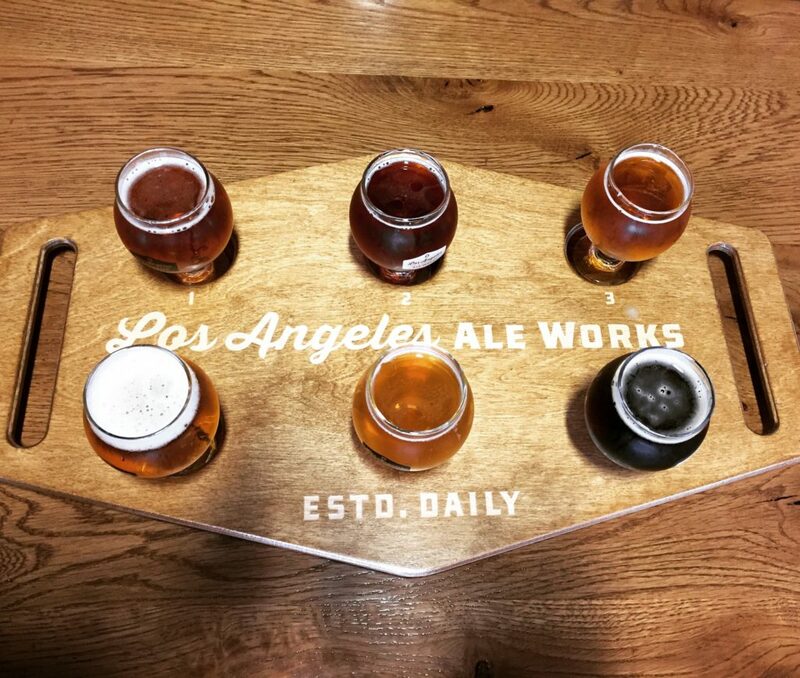 It’s a South Bay must-visit.